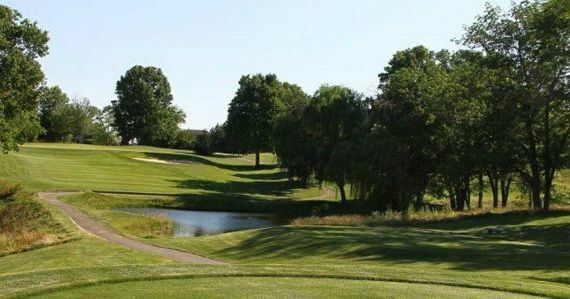 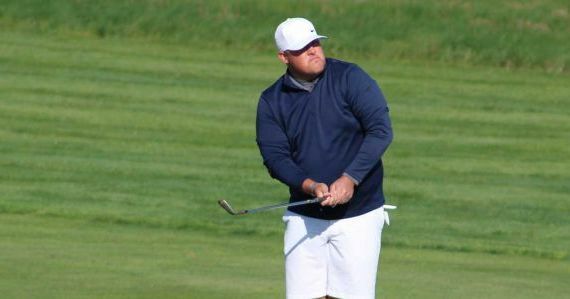 The Youth on Course Pro-Am presented by Isco Industries is hosted annually at Valhalla Golf Club and is open to all amateur and professional golfers. 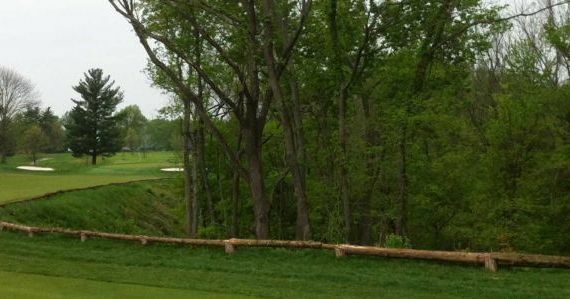 The event benefits Youth on Course, which provides Kentucky youth with opportunities and affordable golf. 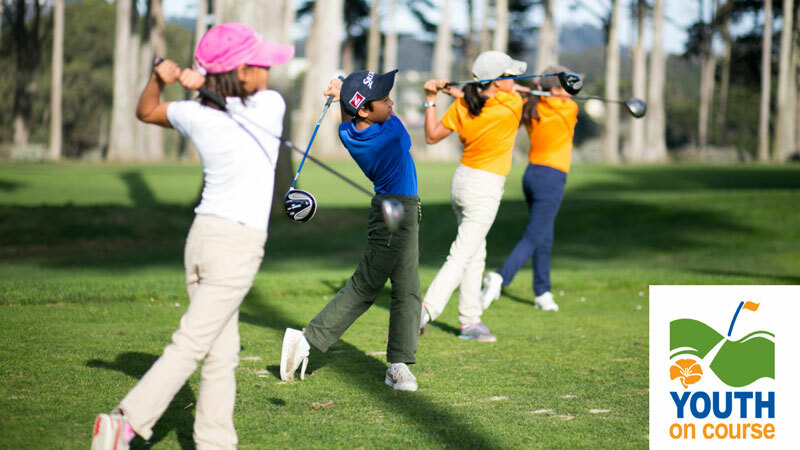 Youth on Course provides youth with opportunities and affordable golf. 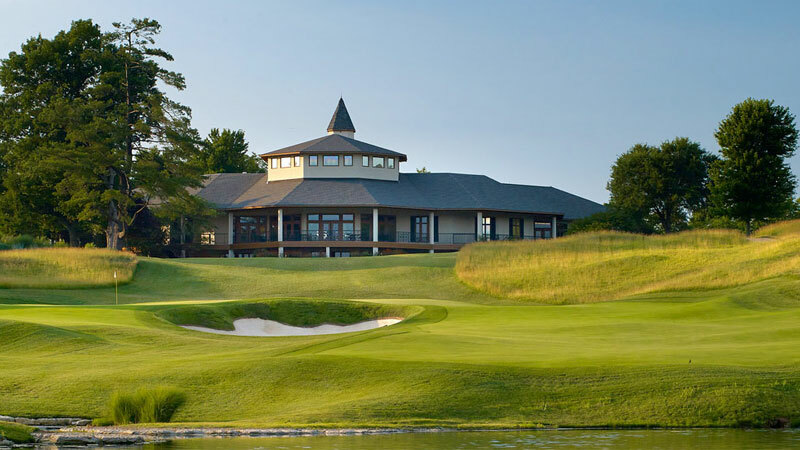 It all starts with giving youth access to golf for $5 or less at more 20 participating golf courses in Kentucky and 400 across the country, it definitely doesn’t end there. 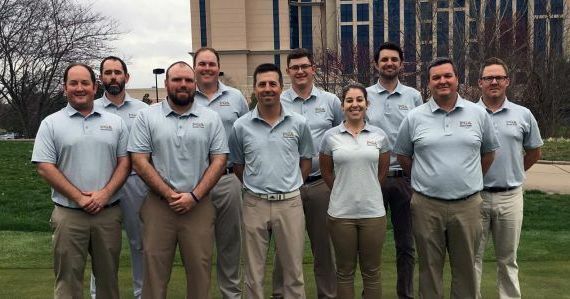 It is our plans to set them up for success beyond the green through our future Caddie Academy, paid high school internships, tournament grants, and college scholarships.